With all your devotion and continued support, the occupancy permit was obtained on 9th August 2018. 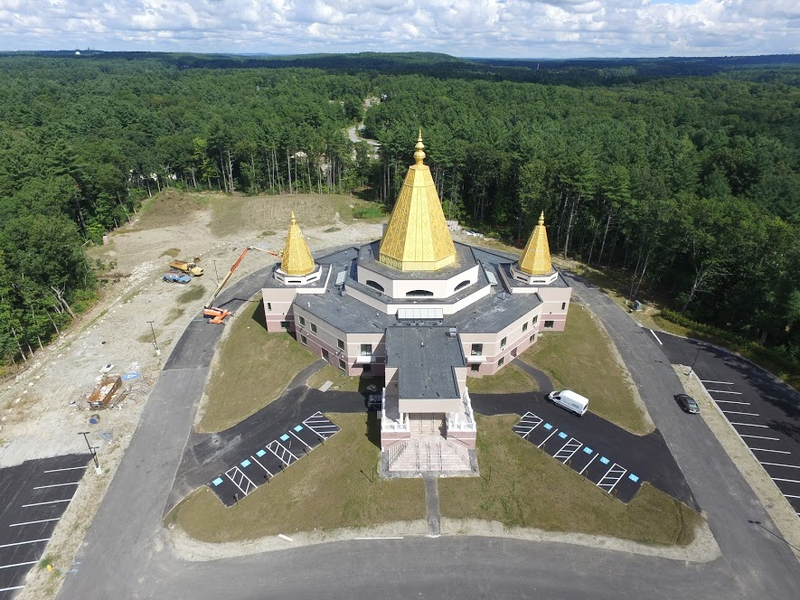 Since we received the Occupany Permit, NESSP officially owns the building and we also have to pay monthly mortgage for the loan on the temple. The primary goal of the mortgage bearer program is to raise funds that will be used for paying off the mortgage loan. Devotees can participate by signing up to pay a recurring amount ($51 and above). Payment interval could be Monthly, Quarterly, Half-Yearly or Annual basis. Devotees who signup for 3 years or more will be recognized by having their names on a separate Donor Wall. Please Email for any questions.